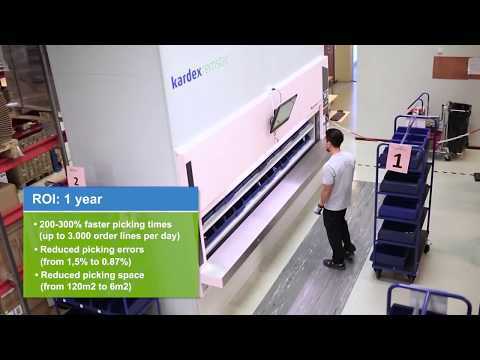 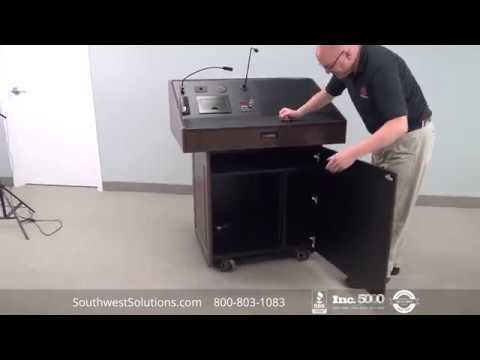 Strong, high quality mailroom furniture including mail sorters and tables. 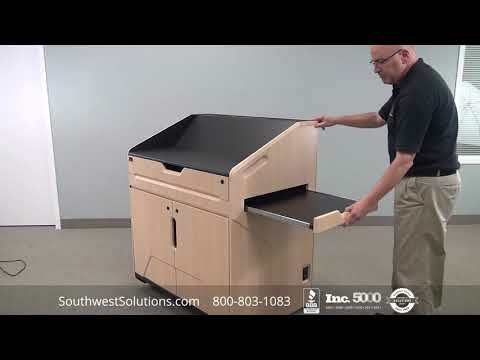 These mail sorters and tables are available in a variety of styles and configurations specifically designed for the mailroom. 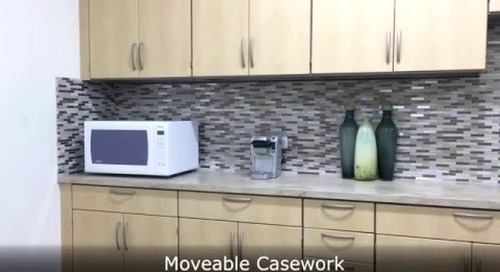 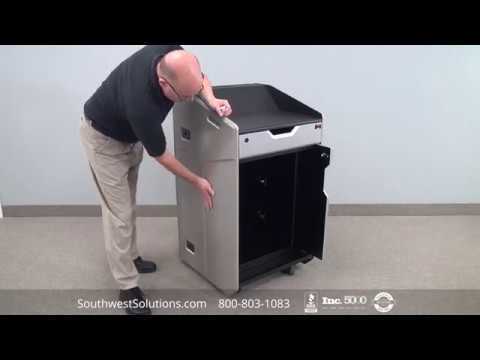 We have many options and accessories, including mail drop off cutout slots for outgoing mail, recycling bin slots, and drawers to organize and store mail supplies for quick access. 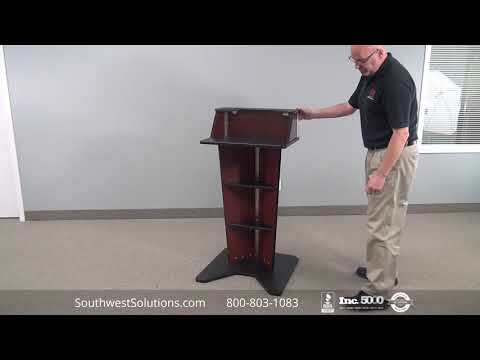 We also have a wide range of freestanding mail sorters with easily adjustable mail shelves and colored labeling to help you recognize information you need easily and quickly. 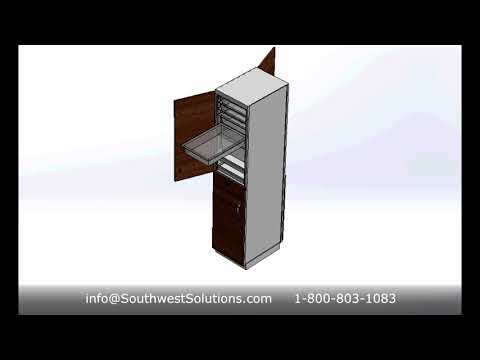 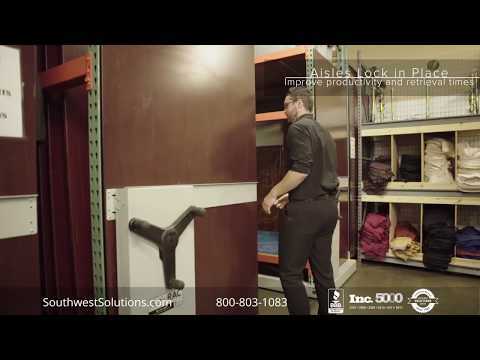 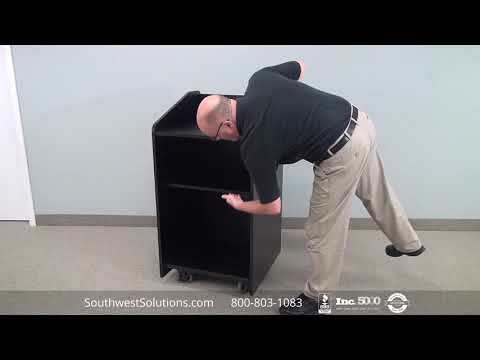 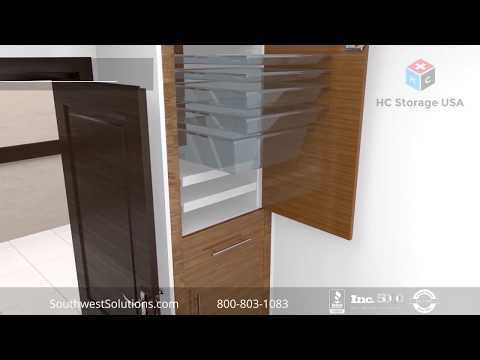 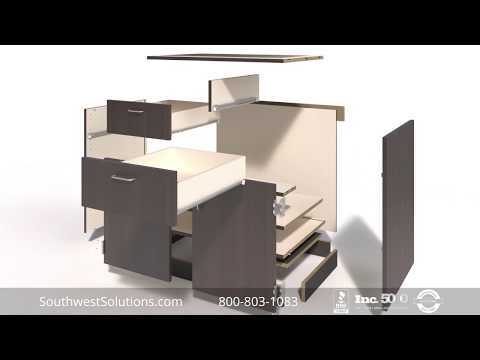 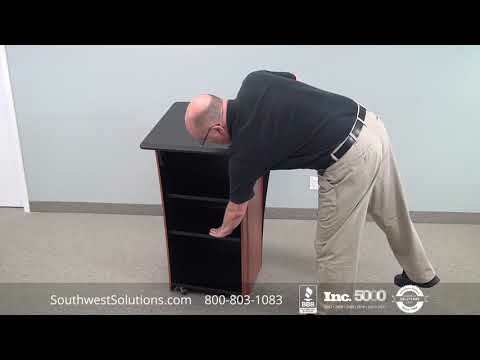 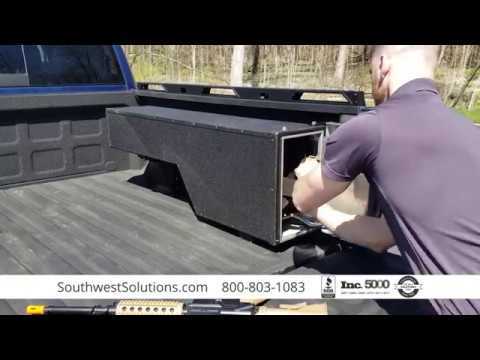 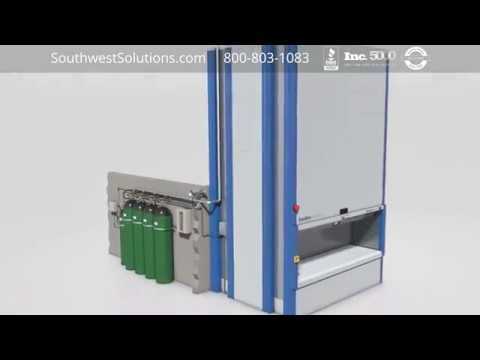 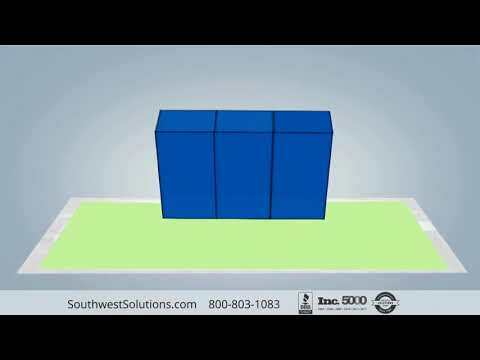 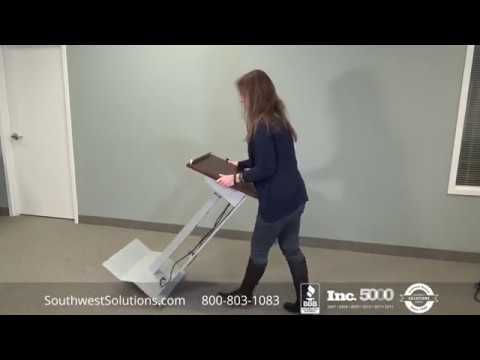 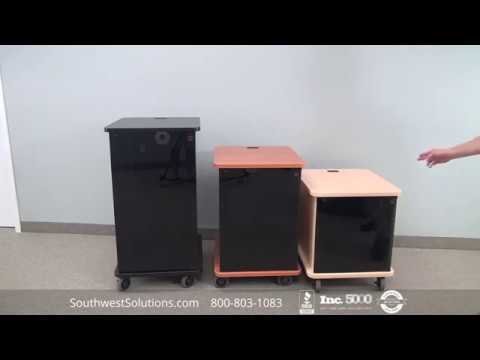 For more information on mailroom furniture, mail sorters and tables, please call us at 1-800-803-1083 or visit us at http://www.southwestsolutions.com/equipment/mailroom-furniture-mail-room-distribution-sorters-mail-sorting-cabinets.